All Bridgeland homes currently listed for sale in Bridgeland as of 04/25/2019 are shown below. You can change the search criteria at any time by pressing the 'Change Search' button below. If you have any questions or you would like more information about any Bridgeland homes for sale or other Bridgeland real estate, please contact us and one of our knowledgeable Bridgeland REALTORS® would be pleased to assist you. "This property is one-of-a-kind with over 29 Acres near Midview Reservoir! Great space for horses, corrals, and animals. Enjoy fishing and outdoor activities nearby. The house is built within the last ten years, and has been really well maintained. The floor plan features an open concept living and kitchen area. Really great space for someone looking for a newer home on acreage. Don't miss out on this unique find!" "Really neat property in Bridgeland with 20 acres! 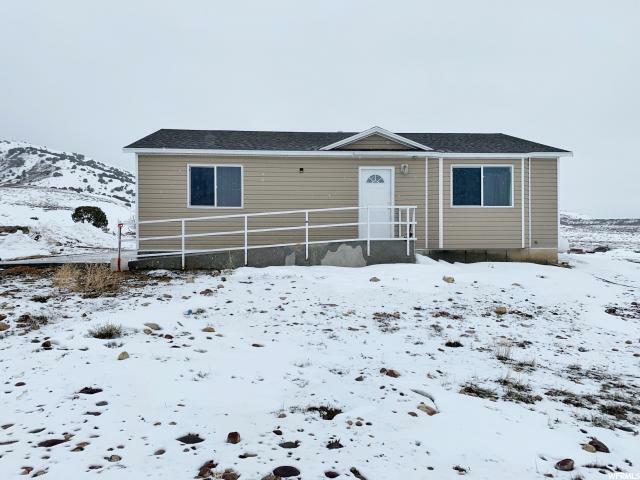 Great home, great location, and 7.50 water shares for irrigating. What more could you want? Don't miss out this one!"